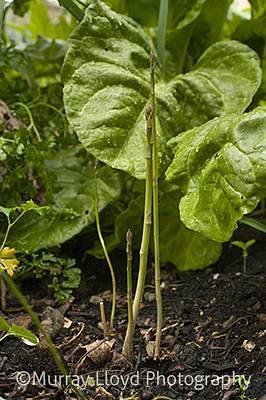 I have even noticed a few much neglected asparagus spears popping up in our garden. However you will need more than a few spears to make the Toasted Asparagus and Swiss Cheese roll recipe from Ruth Pretty's latest book. Ruth's book was a great project to work on as the food images were complemented by editorial photography, landscapes and photos of garden produce. Ruth's recipe is a healthy version of the famous Dunedin cheese roll.